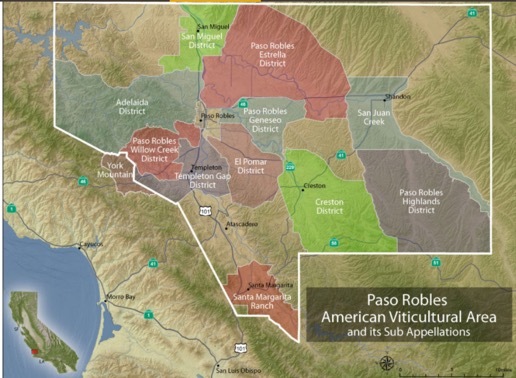 After a trip out to Sonoma and Paso Robles, we have much new information to share! In this podcast we chat quickly about the glammed up version of Sonoma we encountered and then take a detailed look at Paso -- its history, terroir, the 11 appellations, and the wine! My recent trip to German wine regions included Mosel, which has one enormous advantage over any other place that makes Riesling: terroir. We talk about the geography, the slopes, the land, and the people, and why Mosel is really a wonder of the wine world.